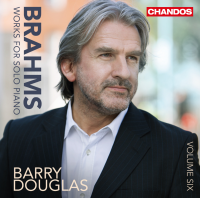 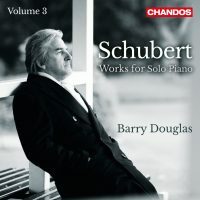 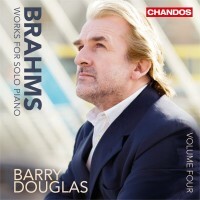 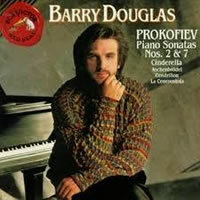 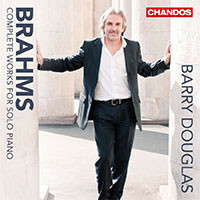 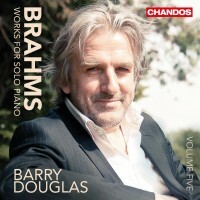 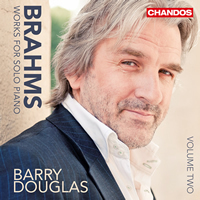 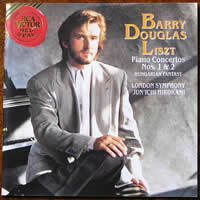 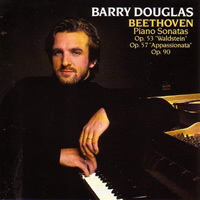 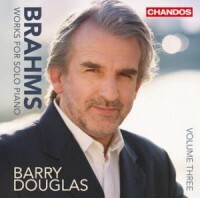 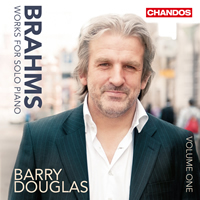 Barry Douglas’s Schubert series has reached Volume 3 with this unique programme, featuring two of the composer’s masterpieces as well as two ingenious transcriptions of his Lieder by his friend and admirer Liszt. 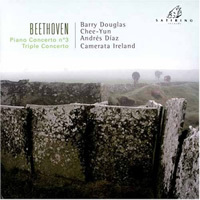 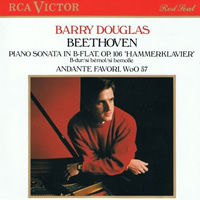 Occasionally echoing Beethoven’s Variations in the same key (WoO 80), the Sonata in C minor melts into one of Schubert’s most daring, lyrical, and unpredictable developments, alternating unexpected harmonic variations, pulsating rhythms, and purely dramatic passages. 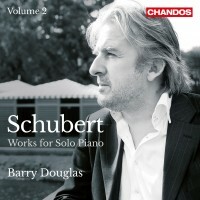 With no sort of organic unity or cyclic intent across the set, the late Six Moments musicaux display many of Schubert’s compositional elements: from the elegant and the folkloristic to the pathetic and the anxious. 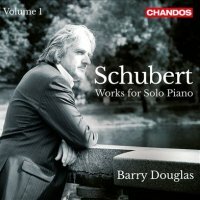 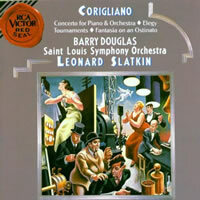 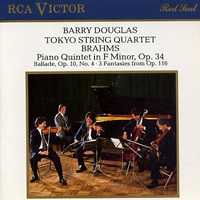 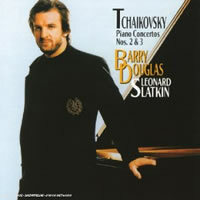 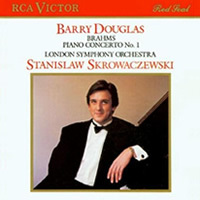 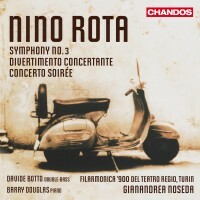 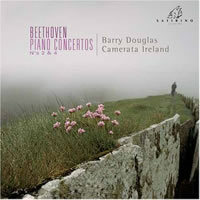 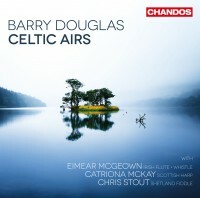 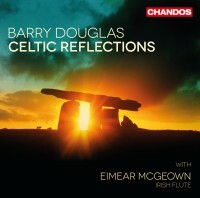 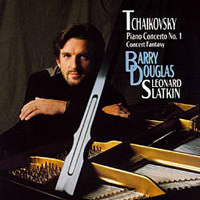 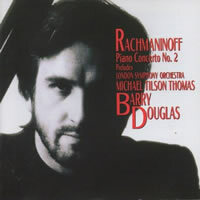 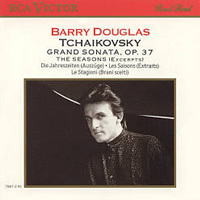 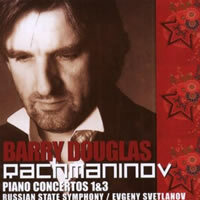 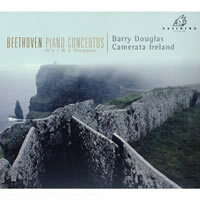 The album ends in homage, with two arrangements by Liszt, paying tribute to the melodic and harmonic detail of Schubert’s music, and creating new, busy, and varied textures from Schubert’s ingredients, finally unleashing the resources of the virtuoso to convey the poet’s (and composer’s) metaphysical exaltation.